Here’s what to do: The Zoom Link will be sent to the group chat. All you have to do is click the link and Zoom app will open. These take place on Tuesday and Thursday mornings on Cyberdays from 8:45 am to 9:45 am. MAKE SURE you are in attendance for the Collaborate session – it’s really important! You can log in early before the scheduled class time if you want to try out how Zoom works (It might be a good idea to do this the first few times). Please not that you may have to allow some software to be installed onto your iPad. It is safe to do so. 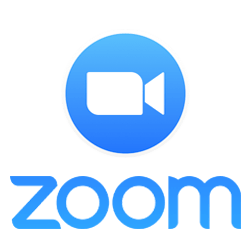 There are many features with Zoom that will allow you to share ideas – be sure to check and respond to the message board as you listen to the lesson.